Recently, a friend of mine told me she was refinancing her home, and an appraiser was coming to perform an appraisal on behalf of her lender the following day. She wanted to know how to act around the appraiser and what (if anything) she could do to help, and asked for my advice. Below are some of the specific questions she asked, and my responses. We think that you will find them helpful and informative, since her questions are fairly common. Please note that, while we refer to our viewing of the property from the interior and exterior as an “inspection,” an appraiser’s inspection should not be confused with a “home inspection” performed by a properly licensed home inspector. Should I tell the appraiser how much I want my house to appraise for? As an appraiser, my job is to act as a third party to provide a non-biased opinion of market value. When people tell me how much they want their property to appraise for, my standard response is to explain that my opinion of value is derived from the three recognized approaches to value, which are developed from market data. For that reason, the homeowner telling me how much they want their home to appraise for will not affect my opinion of value. Will the appraiser tell me how much my home is worth before he or she leaves? Developing an opinion of value has several steps. 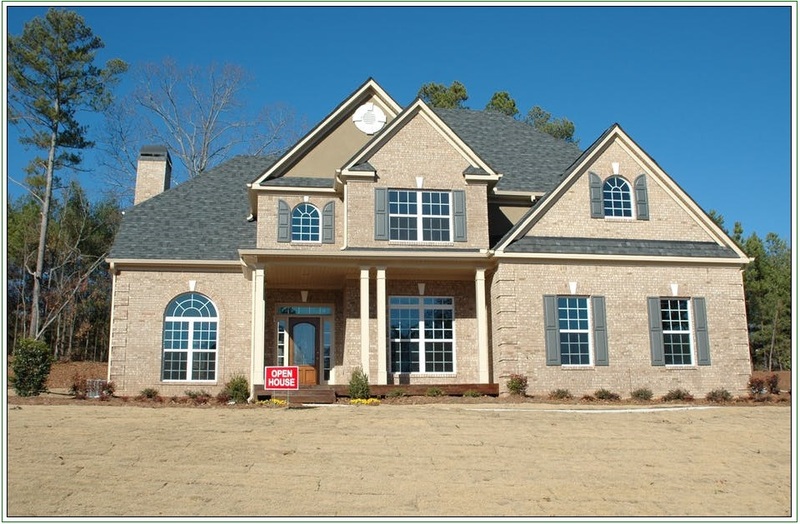 Gathering data about the subject property (the purpose of our inspection) is usually one of the first to be performed. Because of this, the appraiser has not yet analyzed the data gathered from the subject inspection and compared it to market data, so no opinion of value is truly possible at the time of inspection. Also, appraisers are bound by USPAP to provide assignment results to our client only, so we will not provide this information to a homeowner unless the homeowner is our client on the assignment. This also applies in cases where the homeowner is paying the lender for the appraisal: our payment comes from the lender directly, not the homeowner, making the lender our client. Will the appraiser take pictures of the personal items in my home? How many pictures are required is often dictated by our client, but it usually includes a photo of every room of the home, several of the exterior, as well as interior and exterior photos of outbuildings. In addition to that, we often take photos of defects or damage to document that for our client as well. If you have valuables or personal items that are not permanently attached to the home that you do not want photographed, we recommend removing these items from the residence prior to our visit. Otherwise, they may be inadvertently included in interior photos within our report. Should I talk to the appraiser while he looks at the house? While on an inspection, I am often preoccupied with taking photographs, notes, and measurements. I keep small talk to a minimum so that I can gather all the information I need as quickly and accurately as possible to best serve our clients. We welcome questions from the homeowner, and will do our best to answer as many as we can. Prior to leaving, we make it a point to ask the borrower or homeowner if they have any questions. As noted above, there are some things we are legally barred from discussing with anyone but our client, but we will be as helpful as we can be.